A super warm blanket available in Navy or Black that rolls up for easy transport. 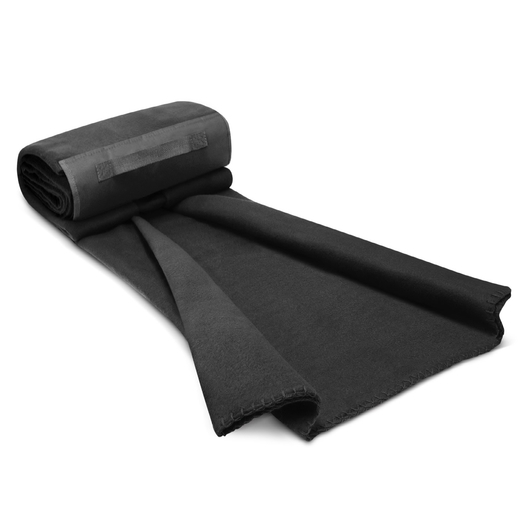 Discover the warmth and comfort of these soft fleecy blankets. They're ideal for use at home or outdoor events when you need some extra warmth. 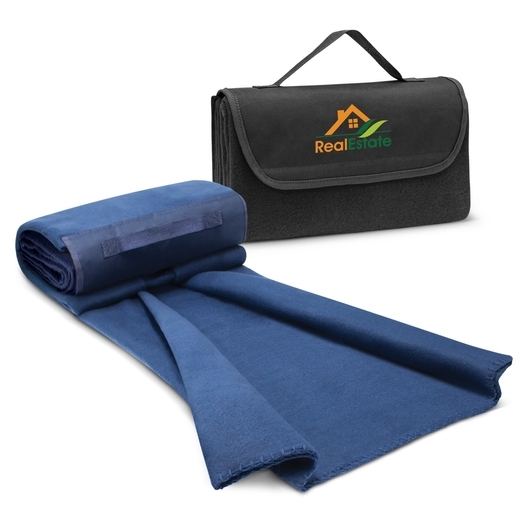 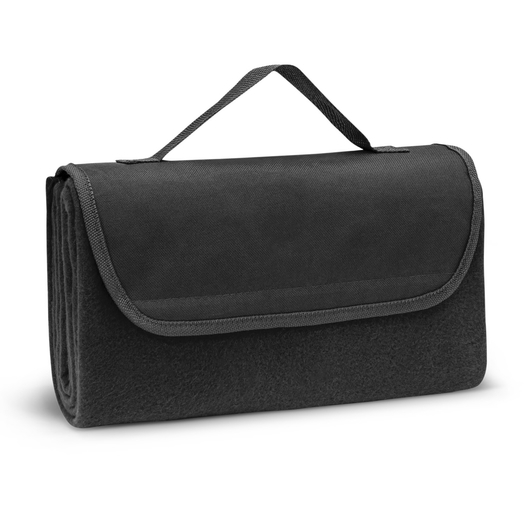 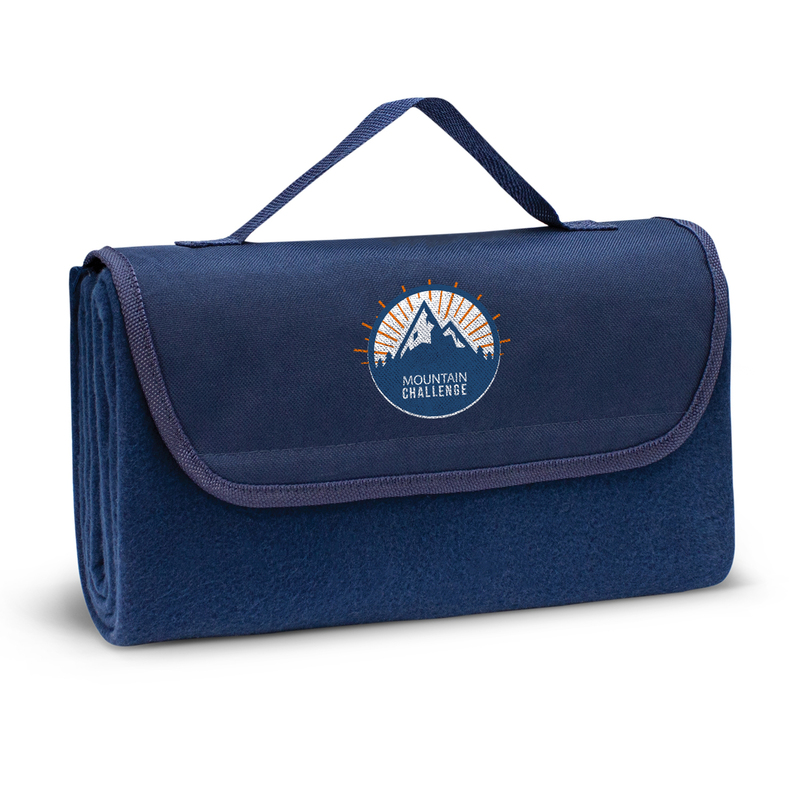 Made using high quality 180gsm polar fleece material with neatly stitched edges these blankets look stunning with branding and will also roll up when not in use with a Velcro fastener and carry handle.